WiFi Projector iRULU 10Pro HD 720P Video projector runs on Android system and comes with 1GB RAM and 8GB ROM to discover unlimited possibility. Most of the apps are based on Android OS now, so this is really great with Android OS projector for the compatibility. 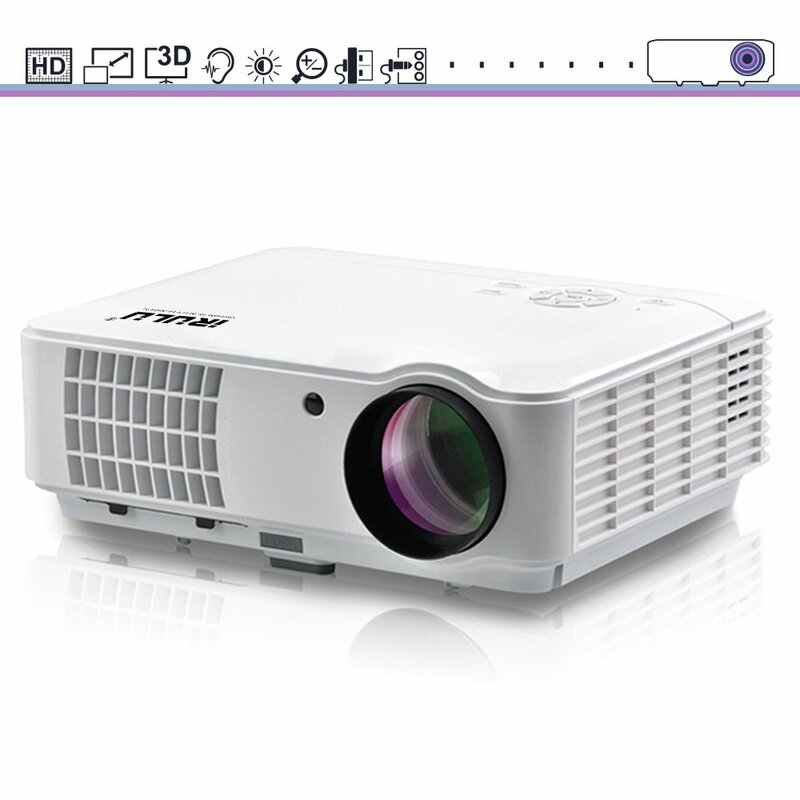 Of course, you are going to explore unlimited possibilities of mobile life with this latest projector. It uses Android 4.4 OS with empty space for installing apps. This is HD 720p display iRulu projector with 1280 x 800 native resolution with the latest true color enhanced brightening technology that has 16.7 million colors.